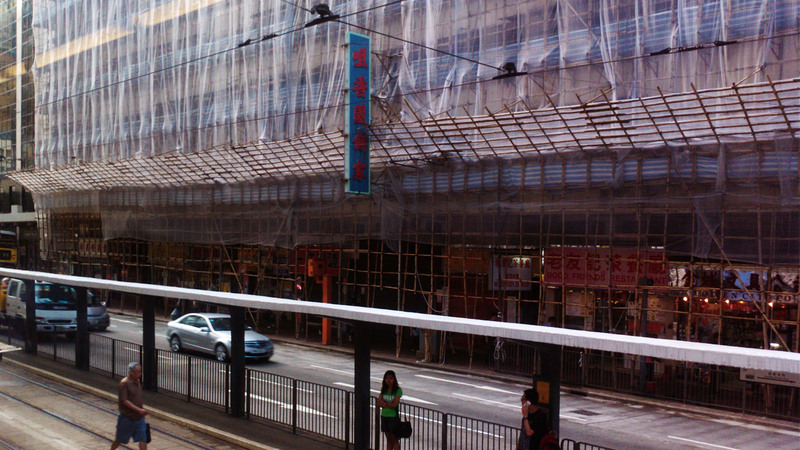 Hong Kong is a city of signage. Buildings, especially those in older neighbourhoods, feature advertisements and billboards of varying design and composition overhanging onto the street, creating a dynamic layering of elements which contribute towards a richly diverse landscape. Designed as a standalone object with little consideration of their surrounding other than to proclaim its messages to the street, these billboards are a physical representation of the economic undercurrents at play on the urban fabric of the city.